Since 2008, the unique BRDC SuperStars programme has been about developing the most promising young British drivers across all classes of racing. Created by former President Damon Hill OBE and, in recent years, closely overseen by Derek Warwick, the programme has been run since inception under the strong guidance of veteran racer Tim Harvey and sits alongside the introductory BRDC Rising Stars programme. In 11 years, the SuperStars programme has picked the top talent and nurtured drivers who together have achieved an outstanding 371 wins, 1,514 podiums and 320 pole positions, with over 43 drivers becoming full time professionals. Two 2018 SuperStars, George Russell and Lando Norris, will be competing in Formula 1 this year alongside another former SuperStar, Alex Albon. It is with great excitement and honour that for 2019 I will take on the day-to-day running of the scheme. Tim has done a fantastic job of guiding and assisting young British racing talent and I look forward to furthering his achievements. As a former BRDC SuperStar, I am fully aware of just how helpful the 24-hour support and guidance are to a young driver coming up the ranks. There is a lot involved in the transition from being a talented prospect to becoming a true professional, and it is much more than just skill behind the wheel. 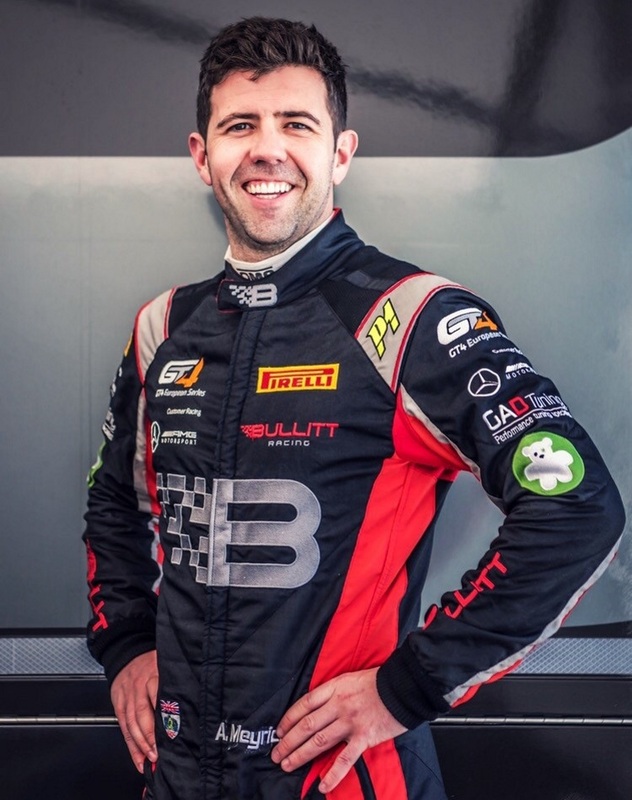 In addition to the physical training and multiple workshops on all facets of racing, the few select drivers on the BRDC SuperStars programme receive tailored help with mental coaching, career guidance, sponsorship, media, and public relations. The chosen young drivers are in a position to network with other BRDC Members at multiple events during the year, many of whom are role models with a highly decorated history in the sport and who willingly offer their unique perspectives and advice to the SuperStars. The scheme is a very special opportunity for anyone who is selected, and the benefits have clearly been seen with more applications than places available every year. It is with great thanks to our Patron sponsors that all costs of the SuperStars programme are covered, although funds are not provided for ‘topping up’ drivers’ budgets. I look forward to 2019 and to getting underway! To keep up to date with the progress of our current SuperStars, please follow @BRDCSuperStars on Twitter.